When it comes to tech startups and innovation, the European Union has largely lagged behind the United States and China. 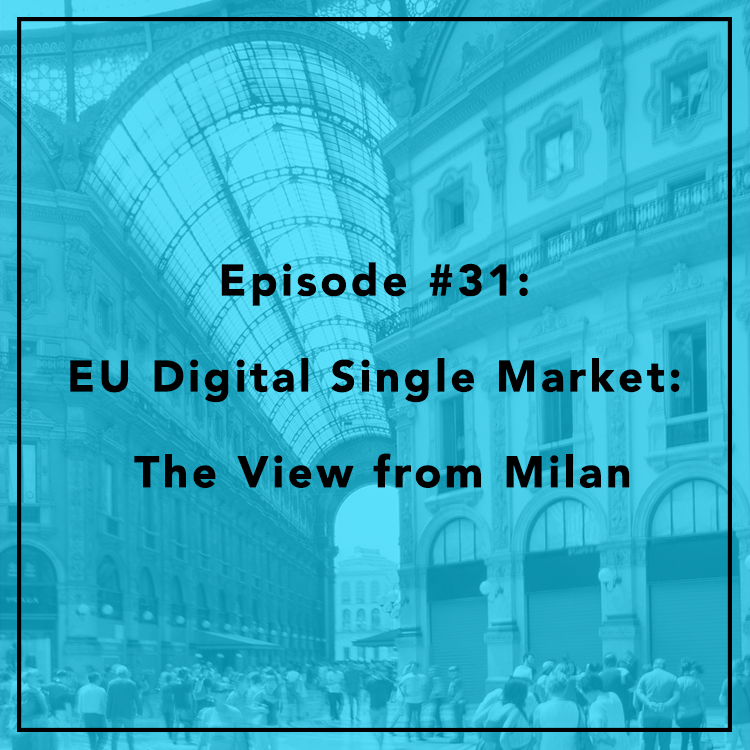 In an effort to reverse this trend, the European Commission is working to create a Digital Single Market (DSM) to harmonize technology regulations across its member states. It’s a nice idea, in theory, but it poses serious concerns for competition and differentiation among EU nations. Evan and Berin are joined by Massimiliano Trovato, a research fellow at the Istituto Bruno Leoni, a libertarian think tank based in Milan. Will the DSM, bolster Europe’s tech landscape? What can the US learn from the EU’s approach to regulation? Is espresso really better in Italy?